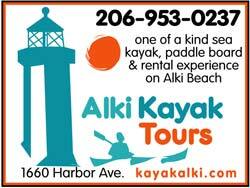 A one of a kind sea kayak, paddle board and rental experience on Alki Beach in West Seattle. Our guided sea kayak tours are a forum where locals and tourists a like can paddle and learn about the history and ecosystems of Seattle and Puget Sound. 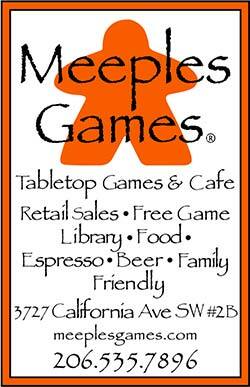 Tabletop Games & Cafe Retail Sales • Free Game • Library • Food • Espresso • Beer • Family Friendly.